Home / STORE / Easter & Spring. 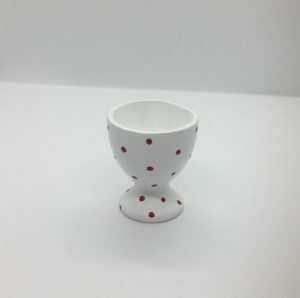 / Egg Cups. 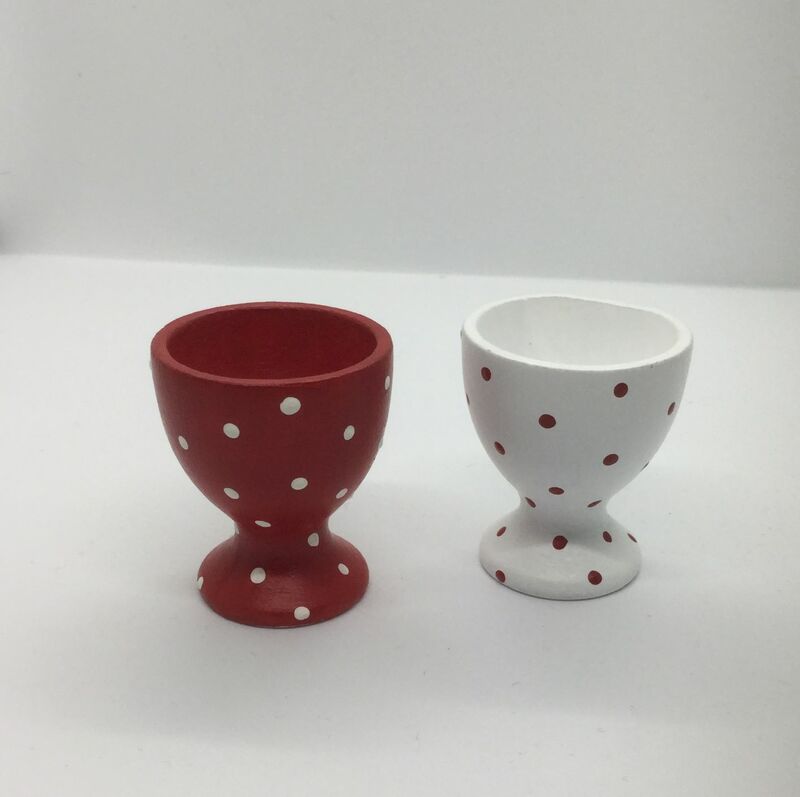 Delghtful Egg Cups to set any Easter Table perfectly. 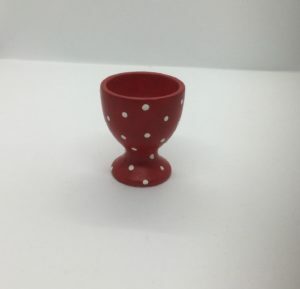 These delightful wooden egg cups, standing approximately 6cm tall.